The Chinese New Year. 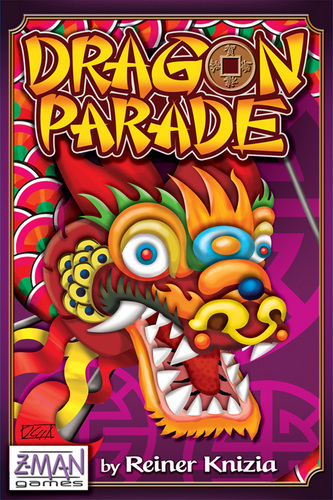 The dragon parade starts from the Forbidden City and moves randomly through the streets. Where the parade ends, the celebration begins. During the parade, the street sellers must decide where to set up their stands to provide food and drinks. Naturally, they want to be close to the celebration. But who knows where the parade will end.